Game of Thrones kicked off its final season Sunday night on HBO meaning that soon, fans will know exactly who will end the series sitting on the Iron Throne. However, when it comes to the popular book series by George R.R. Martin the HBO show is based upon, that ending is much further off. Could you pass the "Game of Thrones" test? John Bradley On The Last Season Of The HBO Show, "Game of Thrones"
Summers span decades. Winters can last a lifetime. And the struggle for the Iron Throne begins. 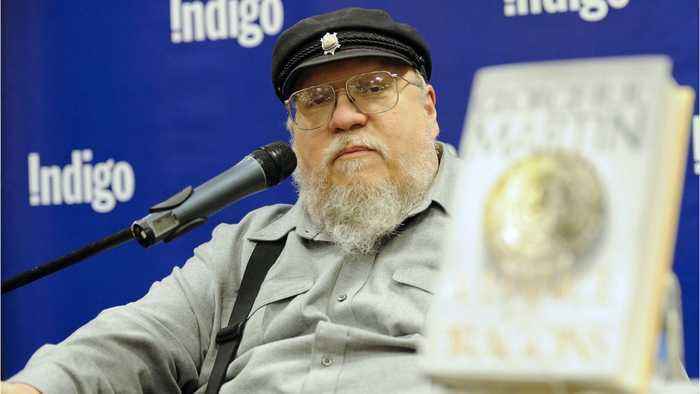 "Game of Thrones" is based on the bestselling book series by George R.R. 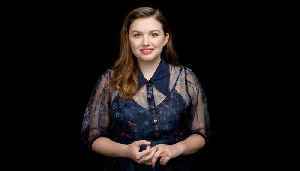 Martin and created by David..
Hannah Murray Talks About The Eighth Season Of "Game of Thrones"
Carice van Houten Discusses The Final Season Of HBO's "Game of Thrones"
"A Song of Ice and Fire" is set to wrap up after eight years on HBO with the final season of Game of Thrones set to premiere in just a few weeks. The series started by adapting George R.R. Martin's..
George R.R. 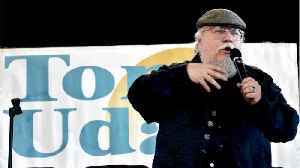 Martin is most known for his book series “Game of Thrones” but he has other passions as well. 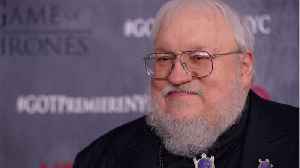 Martin is a devoted New York Giants fans and expressed his disappointment with their recent..
Uproxx reports that fans are still upset at George R. R. Martin over the events in 'Red Wedding.' 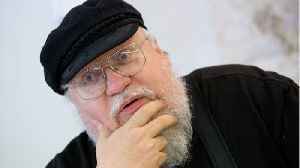 'Red Wedding' is an infamous moment in Martin's "Game of Thrones" book and TV show franchise. To say..
Are you dying to know how 'Game of Thrones' ends? Well, so is George R.R. Martin. 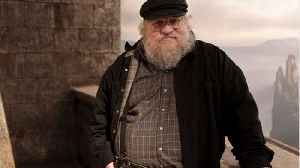 According to UPROXX, the creator of Game of Thrones, George R.R. Martin, doesn't know how the HBO version of his..